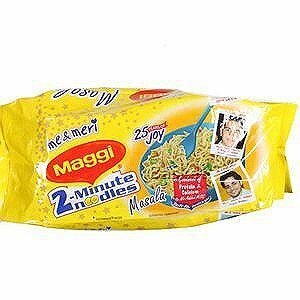 Maggi Masala noodle brings the authentic Indian flavor right to your kitchen in just 2 short minutes! 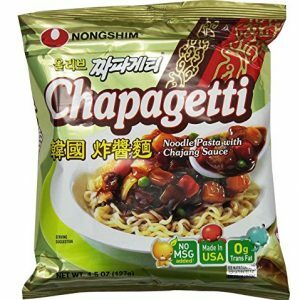 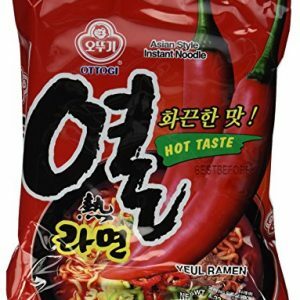 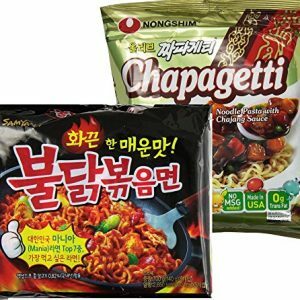 This convenient noodle is perfect for busy students and adults who wants to enjoy a quick, yet flavorful hot meal. 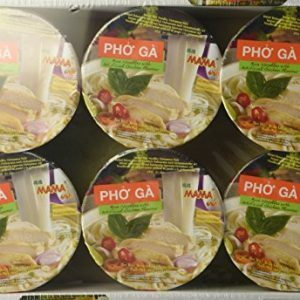 It’s 100% vegetarian and has dietary fibre which helps digestion and satisfies hunger. 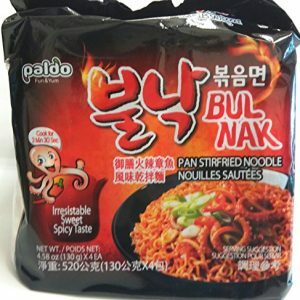 Try it with your favorite vegetable!